At Diamond H Services Inc., we are driven by one main goal: the success of our customers. We strive to exceed your expectations with professionalism, enthusiasm and innovation. We approach each situation and project with urgency and understanding while constantly focusing on the overall goal. Your needs are ours. You can count on us to complete the job – safely, on time and on budget. 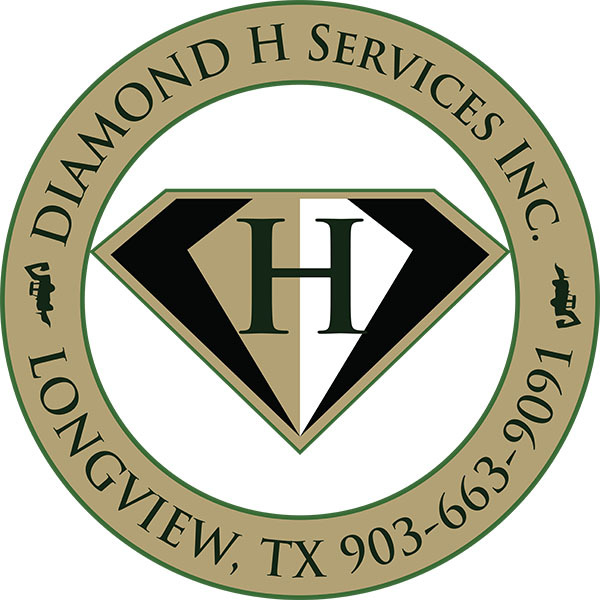 Diamond H Services is a family owned and operated company with offices in Texas, Louisiana and Mississippi. We provide a variety of services – from general construction to specialty services. We specialize in telecom and utilities, as well as oilfield services. We are licensed, insured and bonded. All of our team members are highly trained in their specific fields, as well as cross-trained to assist in virtually every possible situation – from daily operations to disaster recovery. Our supervisors are seasoned professionals who evaluate each project and make the necessary decisions to best meet our clients’ needs. We have mobile housing and offices to deploy as needed. Our company has an exemplary safety record. We have current and ongoing training in workplace safety, both meeting and exceeding OSHA standards. 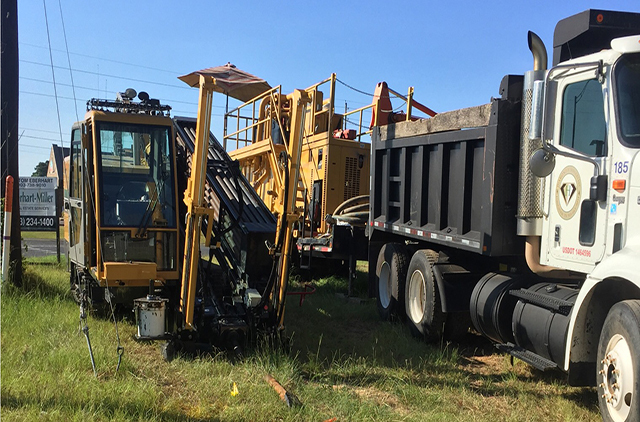 The Diamond H Services team is highly skilled in installing communication, power, water, sewer, oil and gas lines through boring and trenching methods. 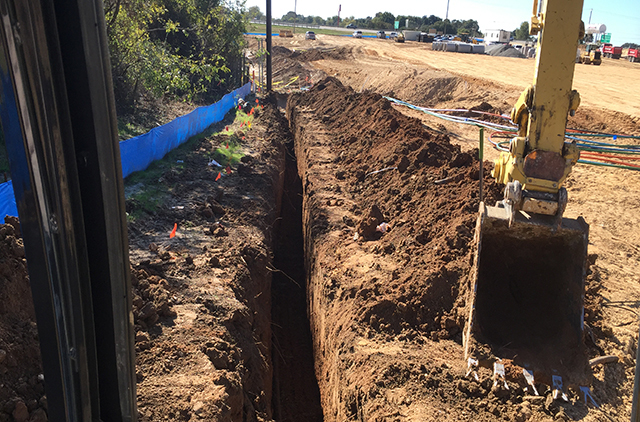 We offer full-service consulting and engineering solutions to meet your boring and trenching needs. 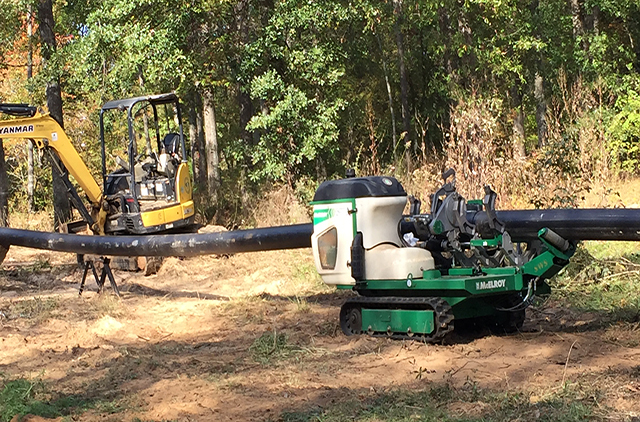 Various boring-rig sizes enable our team to install pipe up to 36 inches, to fuse pipe up to 24 inches, and to tackle all soil conditions, including aggressive rock formations. We’re also experienced in large concrete manhole placement. 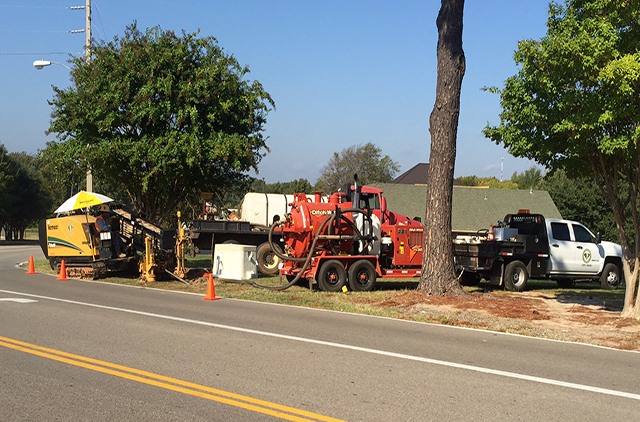 Our support equipment includes hydro vacs, dozers, large and small excavators, dump trucks, skid steers, pneumatic hammers and more. 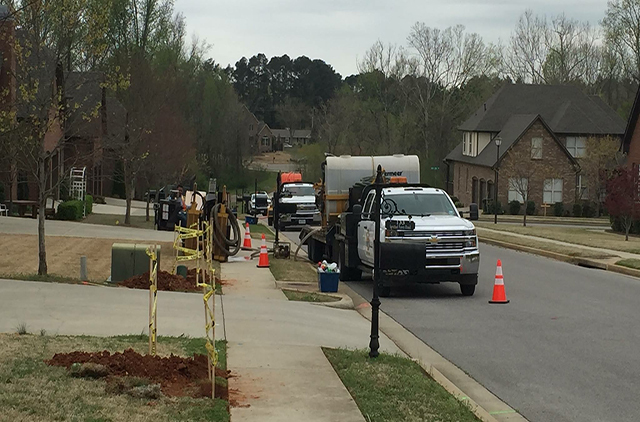 Whether it’s installing aerial lines or telephone poles for emergency situations or extensive aerial projects, our specialized professionals are here to handle it, 24/7. 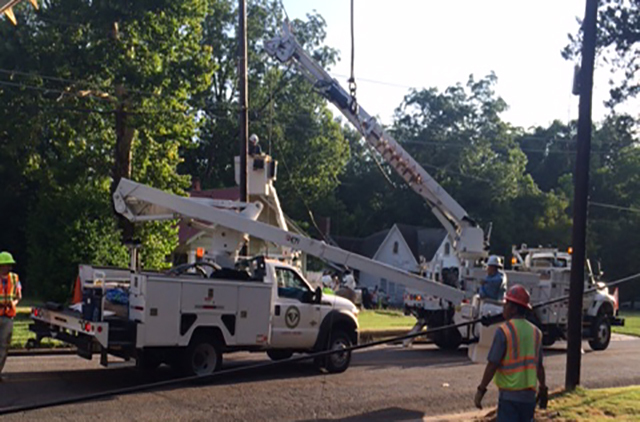 With multiple bucket trucks and digger derricks, we can handle any project no matter how extensive. We offer engineering and consulting services, outside plant construction, aerial line placement, existing line maintenance and repair, pole placement and removal, emergency pole and line placement, and cell site installation and maintenance. Precision, quality, time and experience are key factors in our OSP and ISP splicing. Our team has more than 40 years of experience and can help you with fusion or copper splicing for your project. From conceptualization and design to construction and maintenance, we have you covered. We offer engineering and consulting services, outside plant construction, inside plant construction, aerial line and underground placement, existing line maintenance, and trouble shooting and repair. © 2016 Diamond H. Services Inc. All rights reserved | Design by GRW & W3layouts.